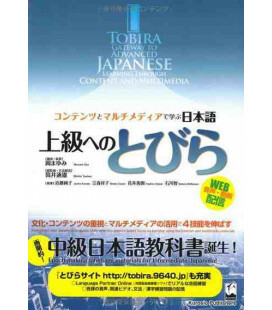 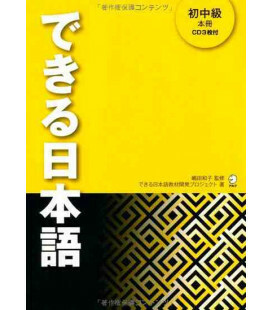 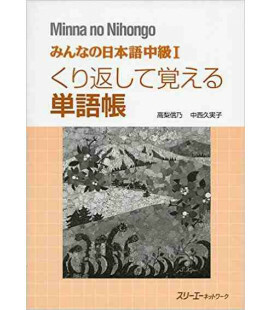 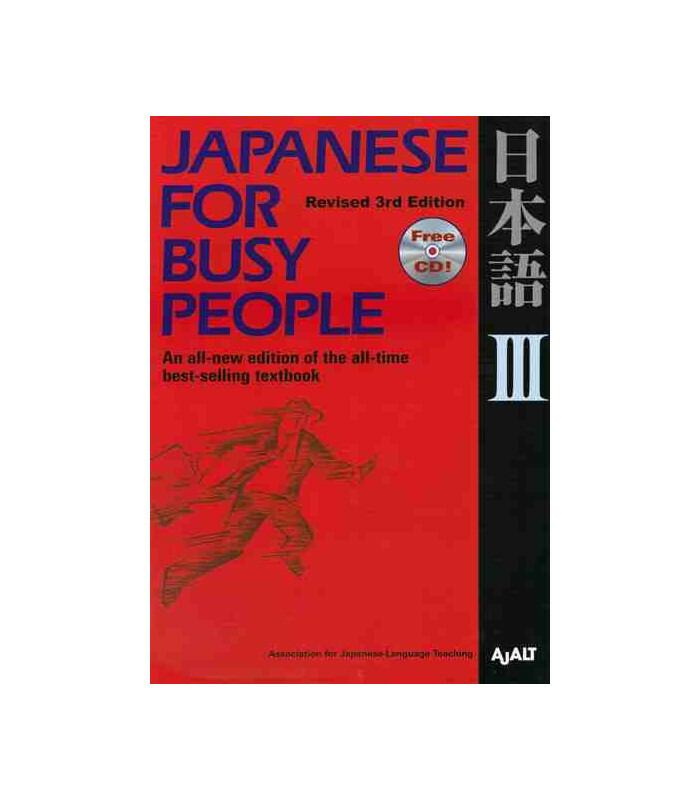 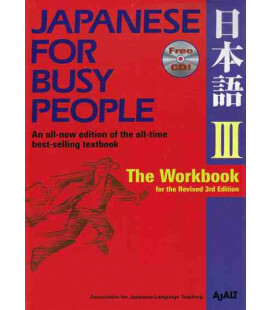 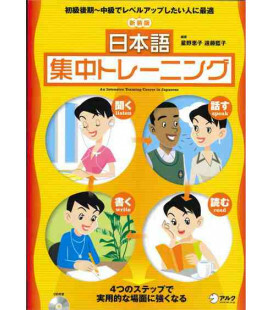 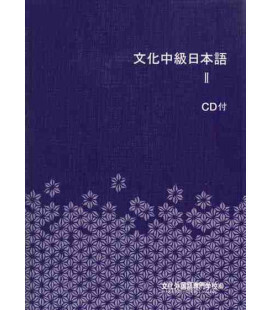 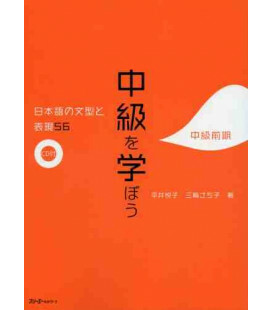 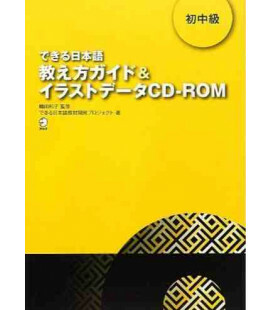 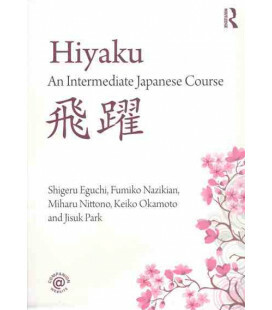 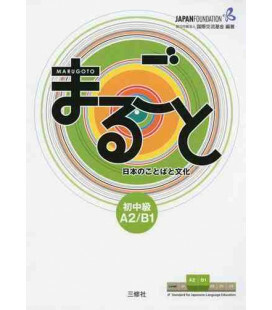 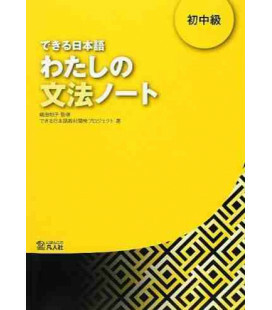 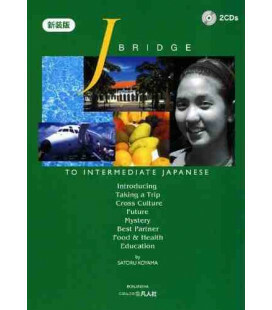 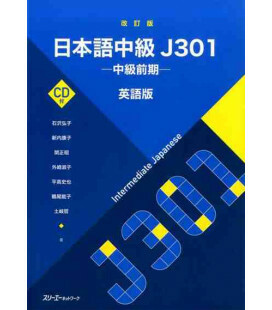 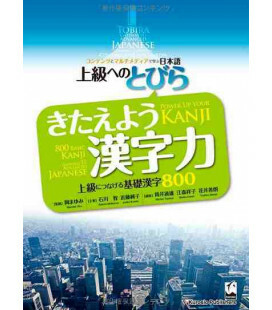 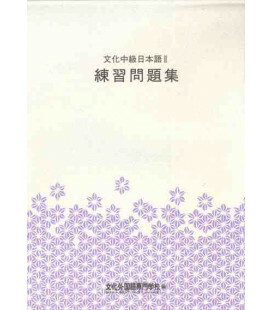 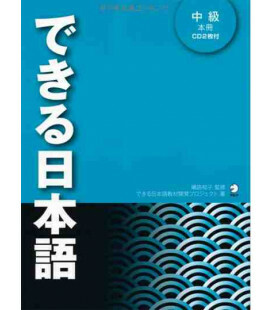 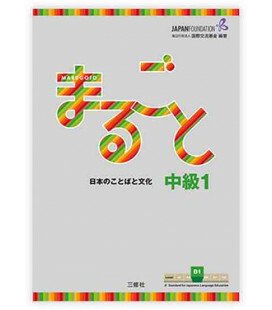 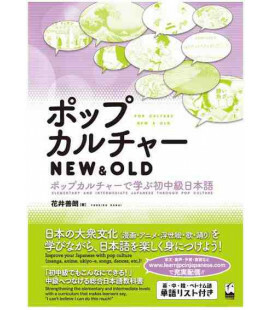 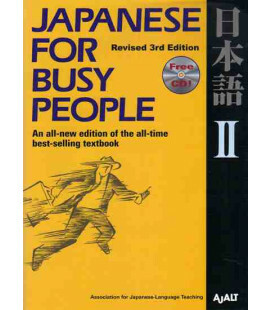 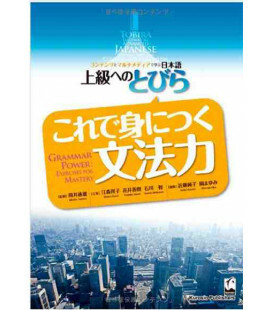 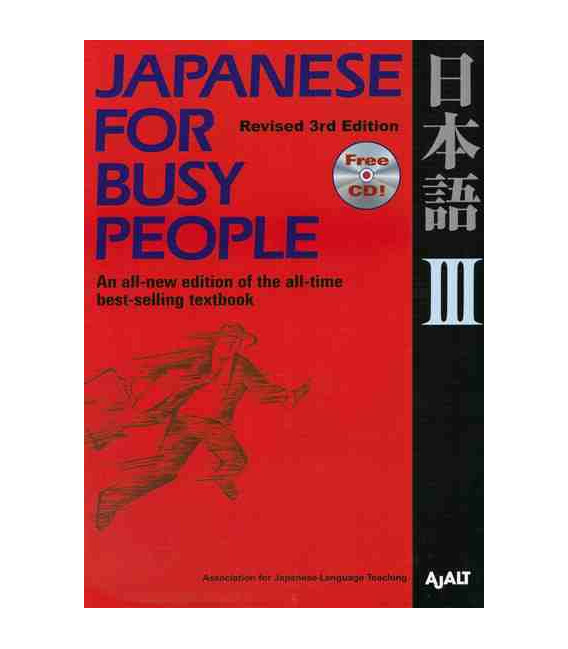 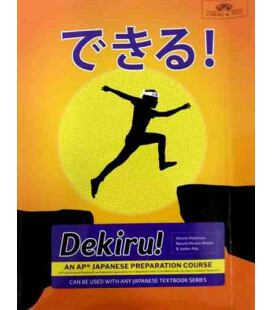 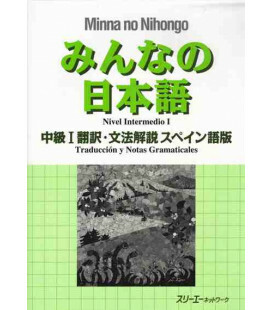 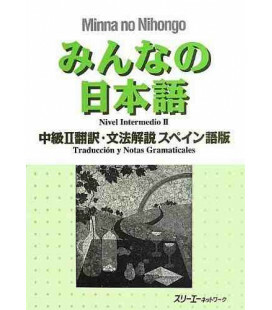 With Japanese for Busy People III: Revised 3rd Edition, students will learn all the grammar necessary for initiating, carrying out, and concluding daily conversations, in both casual and business settings. 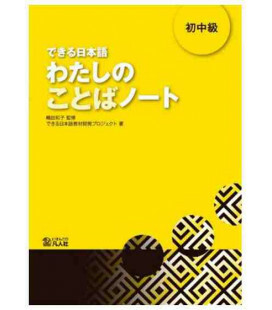 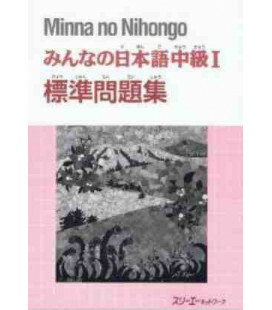 The book introduces a range of sentence patterns for expressing suppositions, impressions, and beliefs; indicating cause, reason, or purpose; describing changes; making suggestions; stating decisions or intentions; and for apologizing and making excuses. 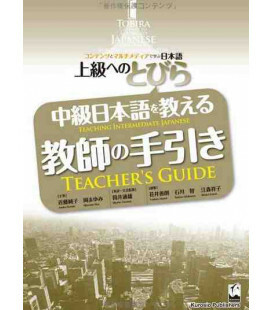 In addition, it teaches passive, causative, and causative-passive constructions; honorific and humble speech; and special expressions for the giving and receiving of objects and services.